If you have the need for a large vehicle that can seat seven, but don’t have a budget big enough to cover a new Mahindra Xylo or Toyota Innova, here are some options that you can look at in the used car market. A seven-seater would suit those kind of buyers who want space for seven. 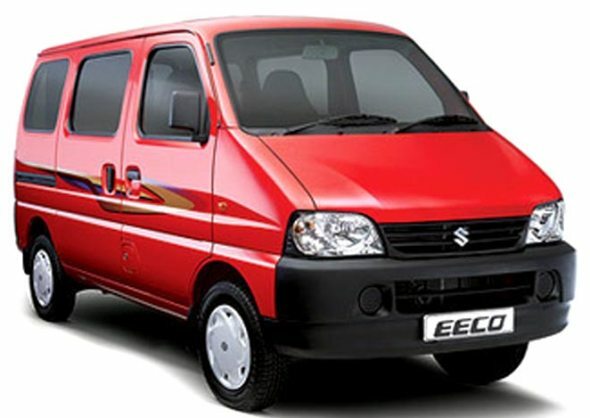 There are petrol options too, but they are mainly suitable for in-city use, while a diesel 7-seater MUV would be better for multi-purpose use, both in the city and for long-distance trips. The trouble is, most of these seven-seater MUVs are often used only by commercial cab operators and it’s tough getting a private car. And almost all of them have good resale value, despite having clocked a higher number of kilometres. 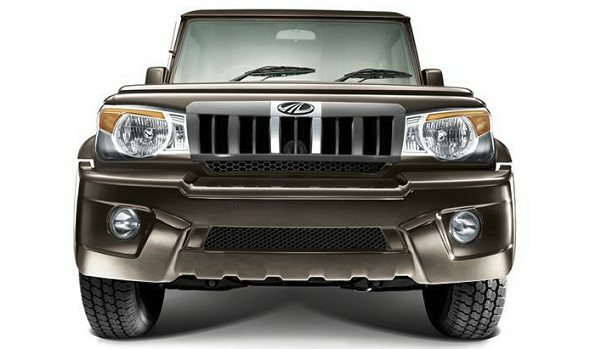 Another versatile vehicle that you could pick up for under Rs. 5 lakh and is quite rugged is the Mahindra Bolero. 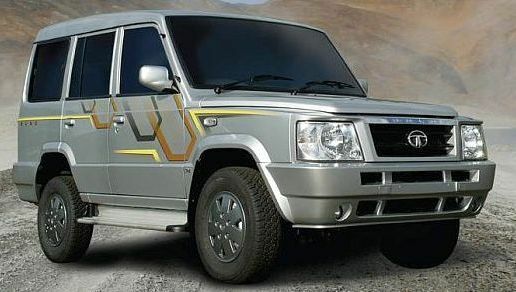 It is powered by a 2.5 litre 63 bhp diesel engine that is quite rugged and reasonably fuel efficient at about 13 kmpl. Don’t expect this vehicle to be refined, but it will do its job of carrying seven people satisfactorily, although the last two seats are side facing jump seats and relatively uncomfortable. 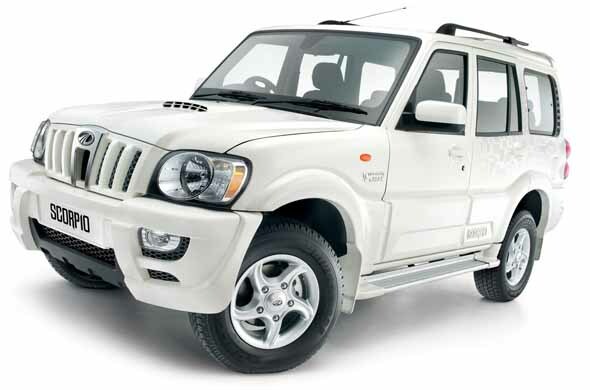 A new Mahindra Bolero is priced between Rs. 6.76 lakh to Rs. 7.45 lakh ex-showroom. We found examples in the used car market of a 2007 model, done 43,000 km going for Rs. 3.60 lakh. We also found a 2009 model Bolero SLX listed at Rs. 4.90 lakh, but with nearly 50,000 km on the odometer. Also read: Mahindra Bolero pros and cons – should you buy one? 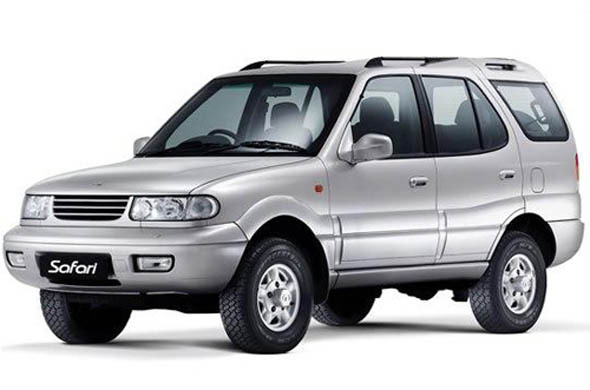 All through the used car database compiled from Internet listings there are very few listings for Mahindra Xylo or Toyota Innova for below Rs. 5 lakh. The Innova holds its resale value quite well, while the Mahindra Xylo is relatively new and not many have seen their resale value drop to below Rs. 5 lakh yet, at least among private car users. « Ford EcoSport vs Honda Amaze: Which one suits your needs?